Our Charlize Wool Blend Swing Coat with Silver Fox Fur Collar in Brown is a design for the true glamour girl in you. 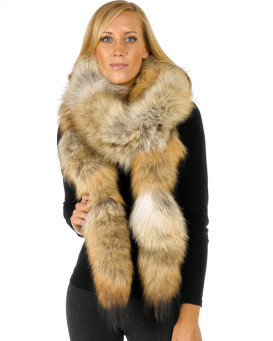 The curly wool blend shell features a detachable silver Fox Fur collar dyed a matching brown. The swing coat style is lengthy and gorgeous with a silky lined interior. The front is adorned with two side entry pockets and four front button closures down the front. This exquisite look can be worn with or without the collar for a versatile and long lasting piece. 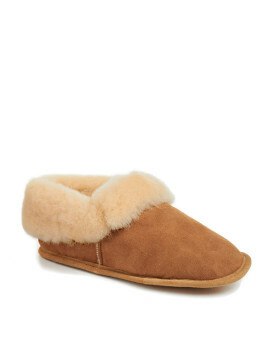 You'll love the warm shell and premiere fur accents for your winter outings.